I have another new book out. 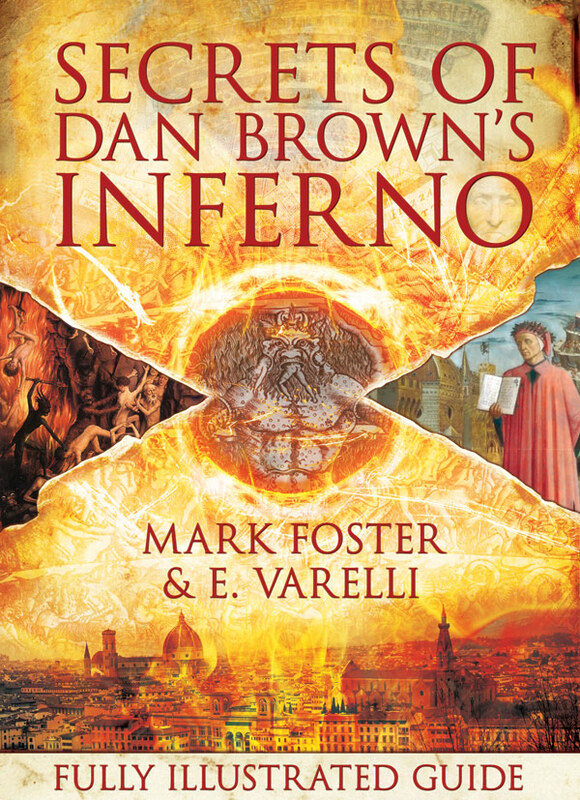 Co-authored once again with Mark Oxbrow it’s a guide to Dan Brown’s novel Inferno. We worked around the clock on this one, aiming to release one of the world’s first comprehensive guides to the blockbuster, and we managed to write, research, and format the book in three weeks exactly. Having ghostwritten many of these in the past, we had a good idea of what we were capable of and what would be required to be one of the first guides out in the world. So, we knuckled down, didn’t breathe a word to anyone, and quietly got on with the job. And, here it is, three weeks of hell later! In all seriousness, this one was a lot of fun to compile and write. Just releasing this book feels like an achievement, and releasing it in three weeks flat feels insane. I also designed the cover.